Spider-Man Is Here! Check The New ‘Civil War’ Trailer. Captain America: Civil War has been one of the most anticipated Marvel films (even more so than Age Of Ultron) but things will undoubtedly kick into high gear with the worlds first look at the new Spider-Man. Check the trailer below. Tony Stark Gives His Armor Away To A One Armed Boy. The real Tony Stark AKA Robert Downey Jr. in conjunction with EnablingTheFuture delivered a real bionic prosthesis to a young fan, Alex, who was born without most of his right arm. 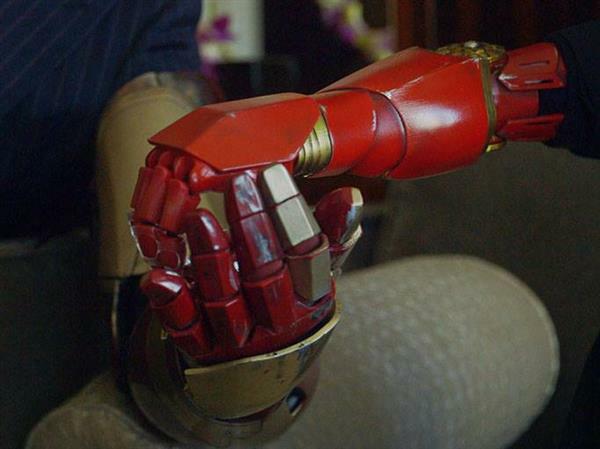 The project, led by Albert Manero, aims to make low-cost 3D-printed arms for the disabled and Alex’s looks so much like a real Iron Man arm that even Stark was jealous. It’s wonderful to see these sorts of things happen. 3D printing has long been derided as a gimmick but with these and other similar projects popping up and gaining traction we’re looking at an era where everyone, not just prosthetic experts, can help people who are disabled or disadvantaged. 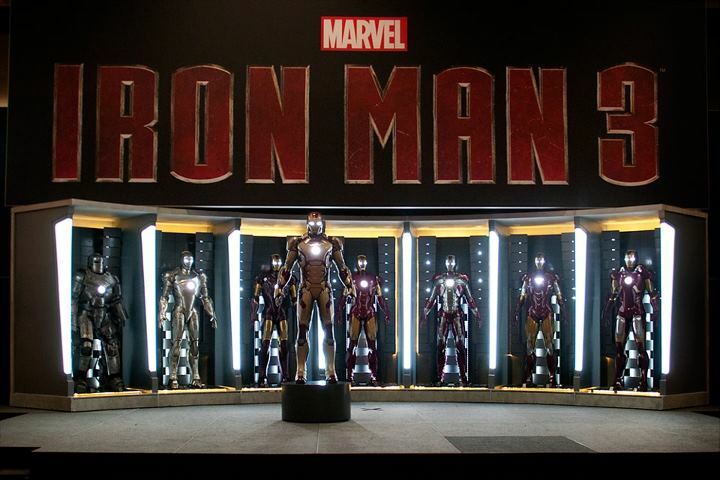 That Manero and Microsoft got Robert Downey Jr. to show up to this unveiling was icing on the feel-good cake. Previous EnablingTheFuture projects included a Storm Trooper arm presented by Vader himself and a kid who can now play guitar thanks to these designs. We’ve come a long way from being able to print highly-detailed 3D rabbits. You can check out some of the broader strokes about the project below. The Avengers 2. (Age Of Ultron). At the Marvel Studios panel in Hall H for this years ComicCon San Diego, writer/director Joss Whedon took to the stage to announce that the official title for the sequel to The Avengers will be Avengers: Age of Ultron. Whedon also revealed a brief logo teaser for the film. Age Of Ultron features favorites from the first “Avengers” film and new Marvel characters never before seen on the big screen. 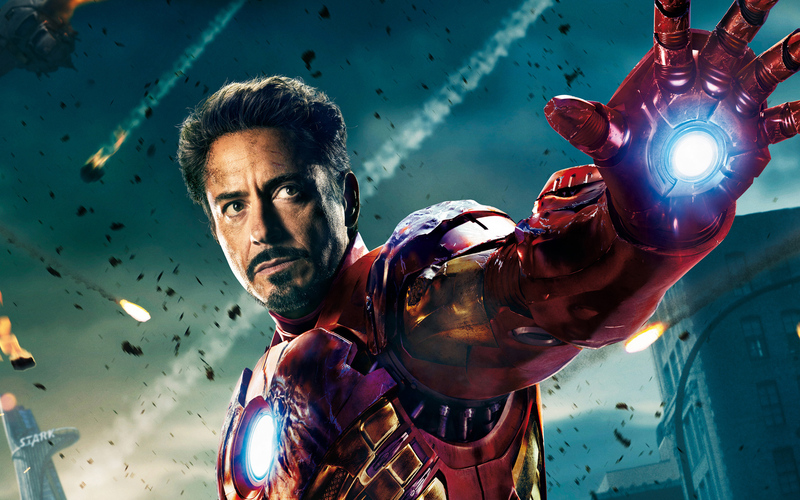 Avengers: Age of Ultron is slated to begin production in March 2014 and open in theaters on May 1, 2015. 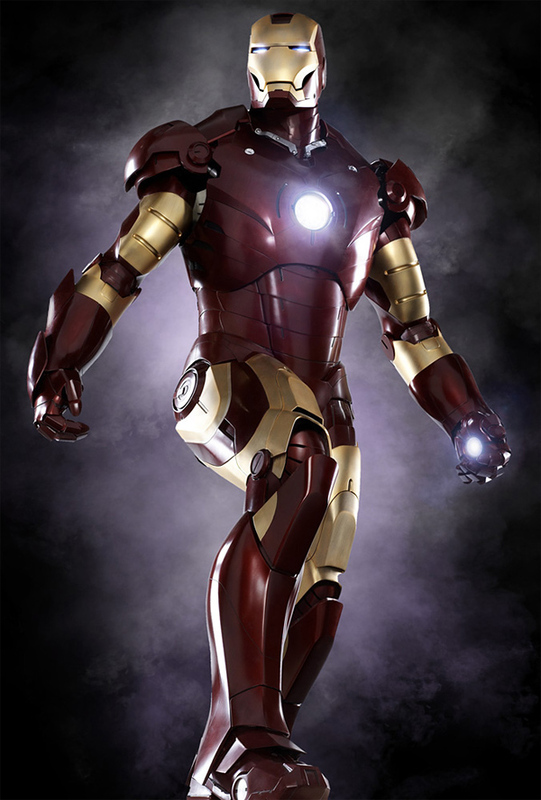 Hot Toys is most known for creating very detailed and amazing replications of characters from films and the property they’ve spent a lot of time on lately is Iron Man. Showing off some of their latest figures at a trade show in Hong Kong, the company put together this presentation of their Iron Man Mark VII armor from last summer’s The Avengers using some holograms like we would see in Tony Stark’s workshop. 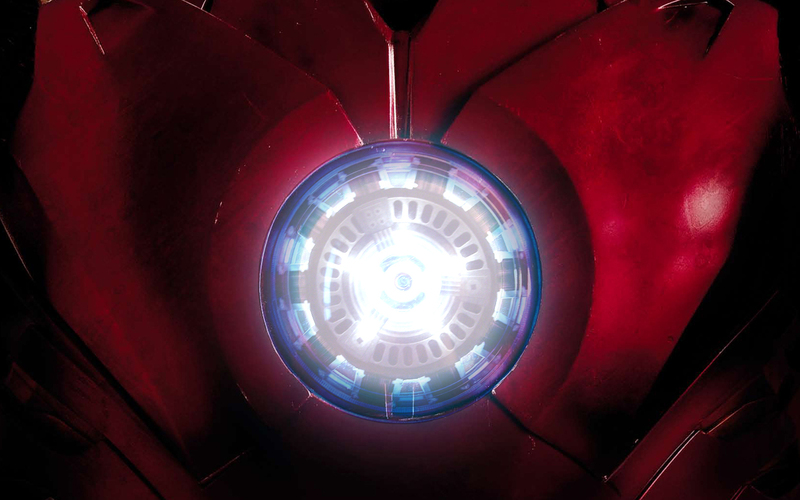 There have been bits and pieces of this clip in many of the trailers and TV spots for Iron Man 3, but now you can see the full clip below. 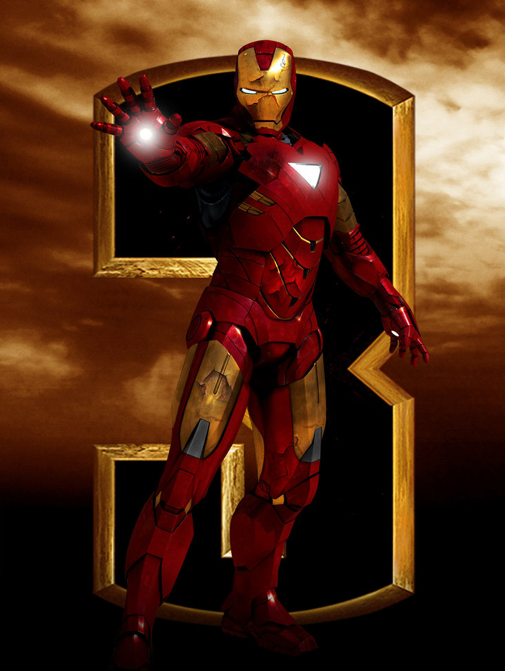 Marvel Studios’ “Iron Man 3” pits brash-but-brilliant industrialist Tony Stark/Iron Man against an enemy whose reach knows no bounds. When Stark finds his personal world destroyed at his enemy’s hands, he embarks on a harrowing quest to find those responsible. This journey, at every turn, will test his mettle. With his back against the wall, Stark is left to survive by his own devices, relying on his ingenuity and instincts to protect those closest to him. As he fights his way back, Stark discovers the answer to the question that has secretly haunted him: does the man make the suit or does the suit make the man? 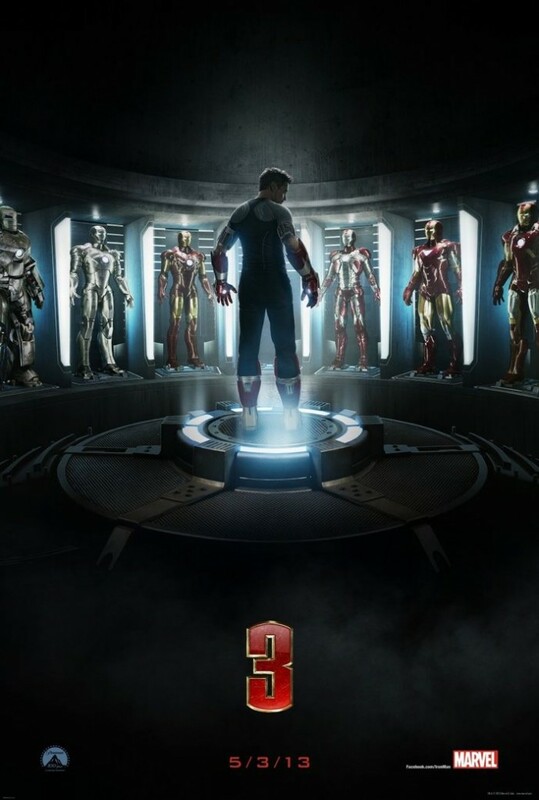 Starring Robert Downey Jr., Gwyneth Paltrow, Don Cheadle, Guy Pearce, Rebecca Hall, Stephanie Szostak, James Badge Dale with Jon Favreau and Ben Kingsley, “Iron Man 3” is directed by Shane Black from a screenplay by Drew Pearce and Shane Black and is based on Marvel’s iconic Super Hero Iron Man, who first appeared on the pages of “Tales of Suspense” (#39) in 1963 and had his solo comic book debut with “The Invincible Iron Man” (#1) in May of 1968.